Philippines festivals can be religious, cultural, or both held to honor the local Roman Catholic patron saint of the town/city, to commemorate local history and culture, to promote the community’s products, or to celebrate a bountiful harvest. They can be marked by Holy Masses, processions, parades, theatrical play and reenactments, religious or cultural rituals, trade fairs, exhibits, concerts, pageants and various games and contests, and Misamis Oriental is no exception to that. 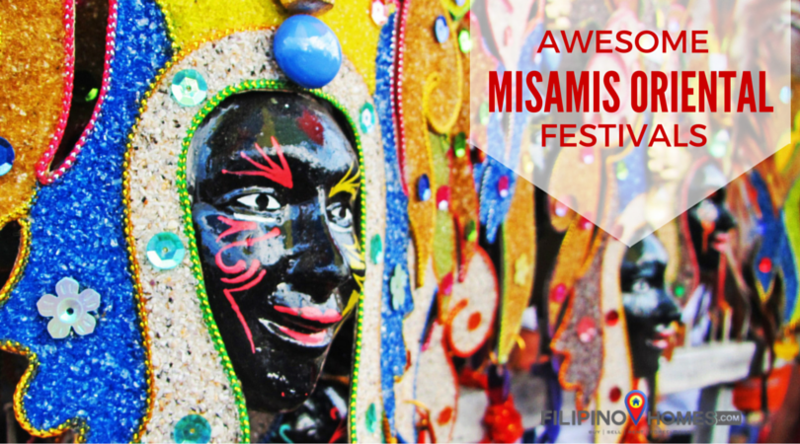 Misamis Oriental festivals from both provincial and local level can give one the best festive experience with all the streetdancing, singing, and showcasing of local goods, and ingenuity. Historical jottings and sources reveal that KUYAMIS is the original name of MISAMIS before the Spanish colonizers came. Kuyamis Festival of the Province of Misamis Oriental highlights and showcases of products and by-products made out of Cocunut tree. It is a variety of sweet coconut, which was a staple food of the earliest known Negrito settlers of Misamis. Items, handicrafts, articles, stuffs and food of Filipino delicacies that necessarily use coconut and its parts are sold by different participating municipalities. Art exhibits are also conducted by local artists from Misamis Oriental. Every August of the year, the most celebrated event of Cagayan de Oro, the culture-rich and colorful Kagay-an Festival happens. It is held every 28th day of August, which is the feast day of St. Augustine– patron saint of the City of Cagayan de oro. 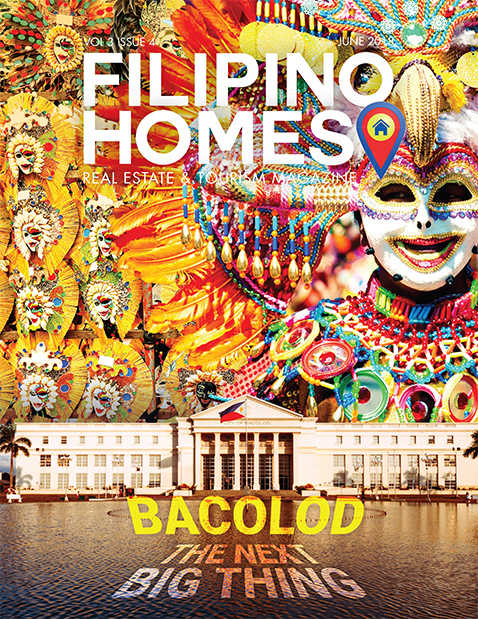 The festival is a three-week celebration that starts on the first week of August with activities like pageant competitions, marathons, agricultural trade fairs, cultural street dancing parade, exhibition and sponsored events to patron and fluvial parade. Balingasag, Misamis Oriental locals show their devotion to the image of Sto. Niño with dance and parade along the streets. The highlights of the festival is the Sakay-sakay Fluvial Parade at Balingasag Macalajar Bay . It is said to give blessing to the locals. Both locals and tourists visit Balingasag around January to experience Sakay-Sakay festival. The festival is highlighted by a street dancing competition depicting how Laguindingan became one of the municipalities of Misamis Oriental. The Kalinga Festival in Gingoog City features street dancing, cultural presentations. People call it Street Pageantry with several festive activities showcasing art, and ingenuity in customs. The locals also have a trade fair, in observance of the city’s charter day. Make sure to schedule you travel trip to fall on any of the festivals you are eyeing for. Bring with you your most festive spirits ofcourse!